I live in a condo with a strict no BBQ rule so I’m forever looking to find anything that replicates the mouth-watering tastes of BBQ that I crave so much. And I found it in a chip. 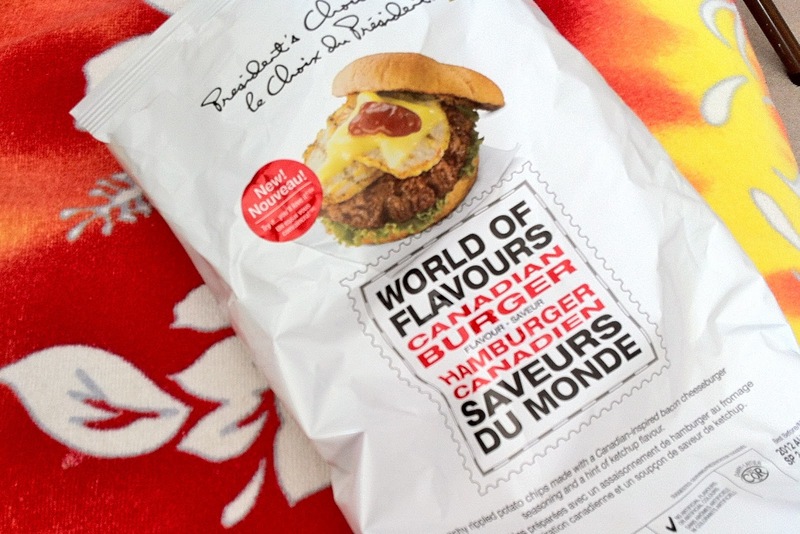 PC’s World of Flavours Canadian Burger Chips. These chips taste like a bacon double cheeseburger. No joke. They capture that grilled beef flavour that men love so much. In an informal taste test of the sexes, men thought these chips rocked. Women, not so much. Buy them and taste for yourselves.